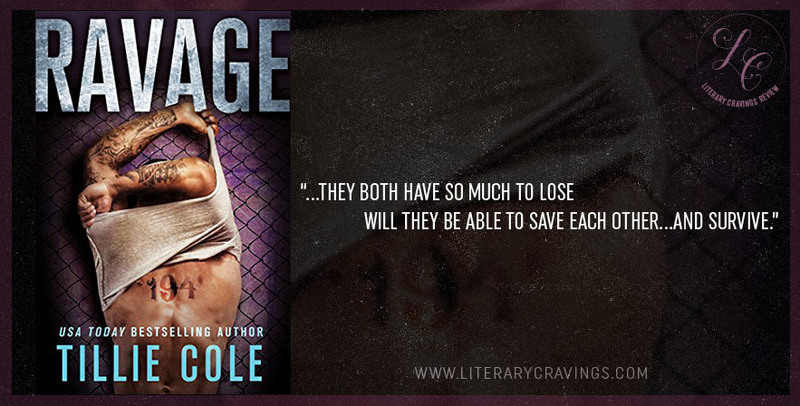 So What Did I Think Of Salvaged by Jay Crownover? This story dealt with traumatic pasts and harsh upbringings that sadly so many go through. But it was also about going through the worst things and surviving things that try to tear one down. Despite all of the bad things it was also about hope, happiness and finding a true home. I was very interested in seeing this couple find their happiness and my interest continued steadily throughout. 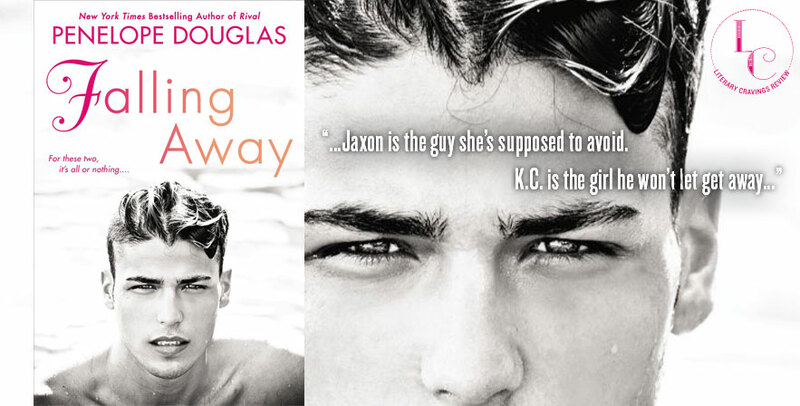 I liked that the writing was so smooth and it was easy to get into the story. The scenes were interesting enough to hold my interest. It had a good impact on me with the way that the characters struggled to move on from their horrible pasts to make a better future for each other. The strong emotions really showed throughout the story. There were a bit of acton and danger that happened during the climax that intensified things. The resolution was strong with the issues being resolved in a way that was satisfying. 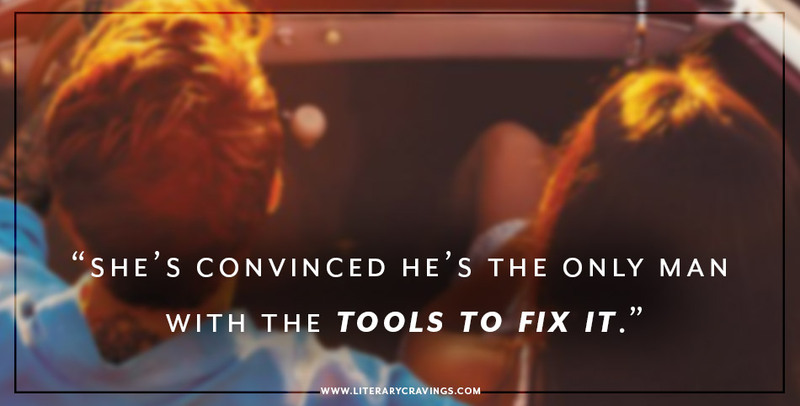 The characters were really developed and I was very curious to see how things would work out with them. The romance really stood out for me, Wheeler and Poppy had great chemistry despite all of the drama they had to deal with. 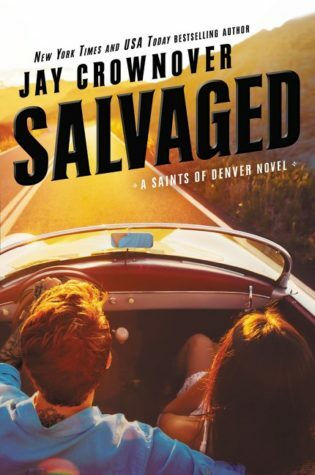 Overall I enjoyed reading Salvaged by Jay Crownover.